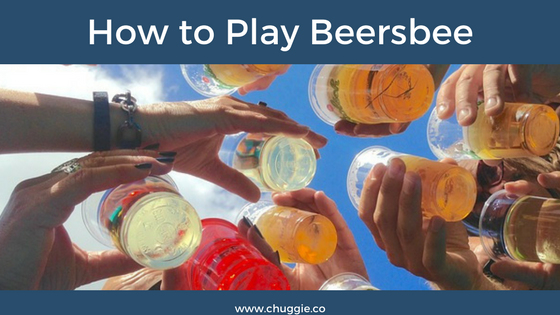 How to Play Beersbee The Drinking Game With Rules was one of our favorite posts to write. 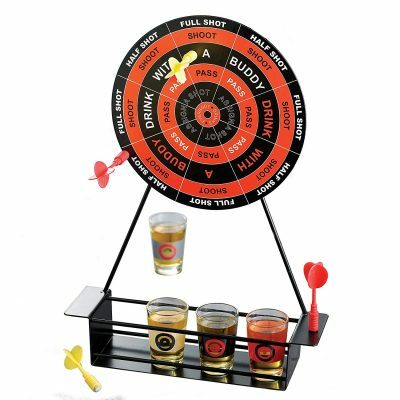 Of course all beer drinking games are fun, but they’re even more fun when you get to play them outside!Coming up are detailed rules, as well as the best Beersbee Sets for sale. In a hurry? Click on what you’re most interested in, and you can jump right down! Beersbee is by far the best frisbee drinking game out there. 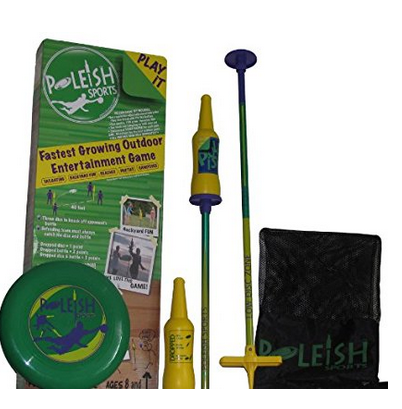 In addition to a Frisbee, you’ll need 2 bottles to use as targets and 2 poles to hold the targets. 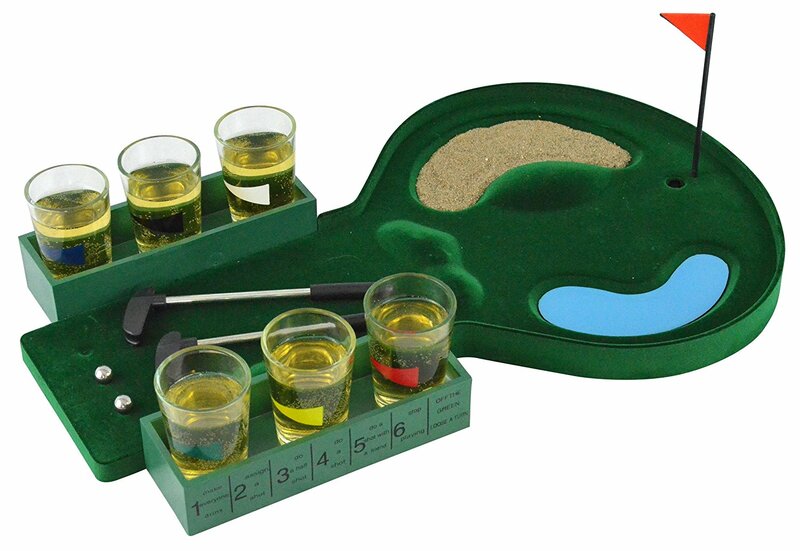 Usually, it’s best to purchase a special Beersbee set. 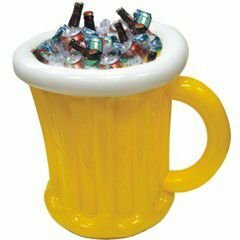 We spent the summer playing Beersbee and wittled it down to THE top 4 Beersbee drinking game sets. After these, we’ll move on to the actual gameplay. Enjoy! Click photo for complete set of photos! On a budget? Save money with the Zume Games Bottle Battle. To start, you need two teams of two, with bottles on the poles about 20 feet apart. You can either play rock paper scissors or flip a coin to decide which team starts. 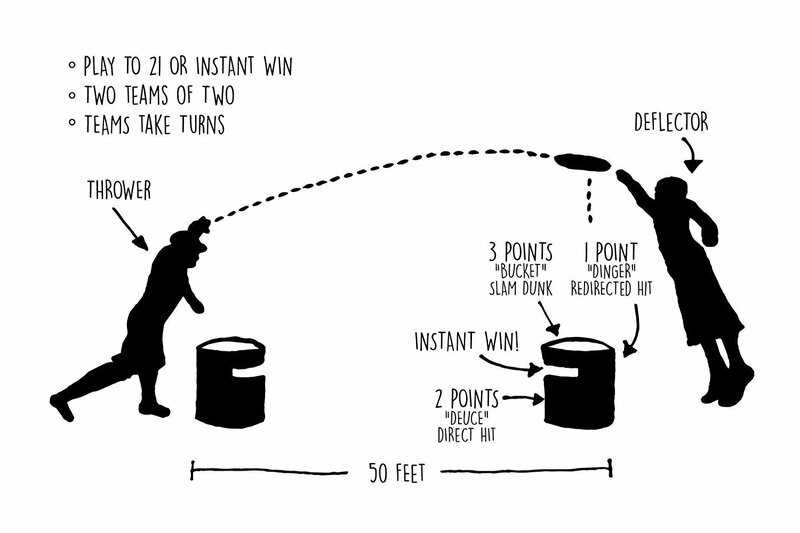 The object of the game is to throw the frisbee to knock the opponents beer off of their pole by either hitting the pole or hitting the beer directly. Both teams throw the frisbee back and forth trying to knock the beer off. If the beer is knocked off, and hits the ground, it counts as a point. If the beer is knocked off but the players catch it before it hits the ground it doesn’t count as a point. 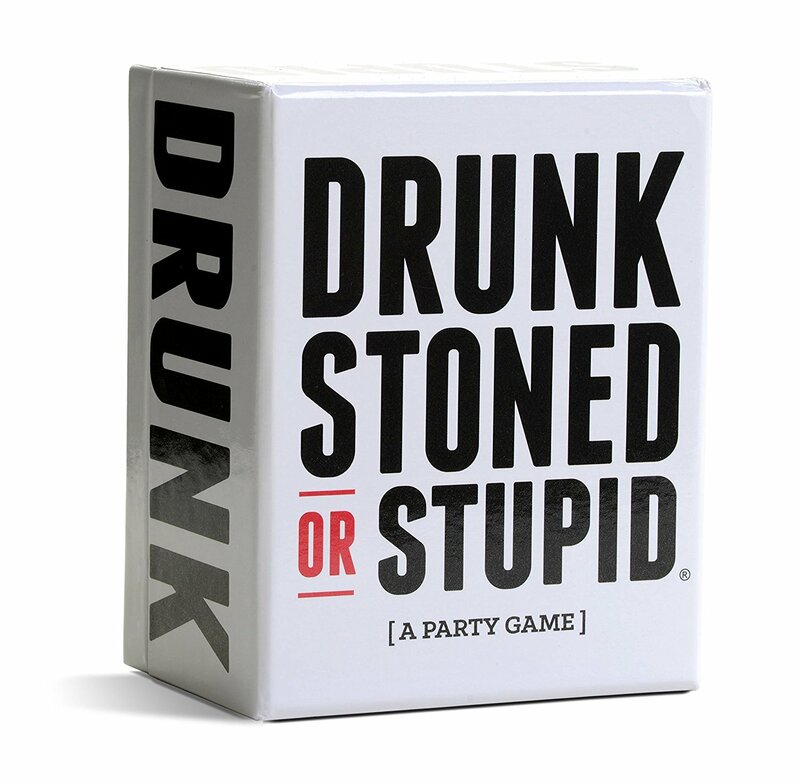 You can pick whatever score you want to play to, but first team to 7 points works well. 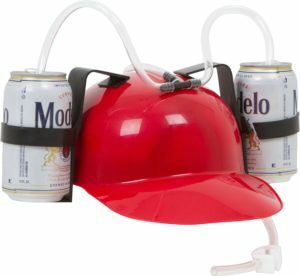 The losing team must shotgun a beer. 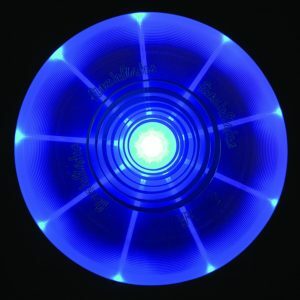 This amazing frisbee glows in the dark! 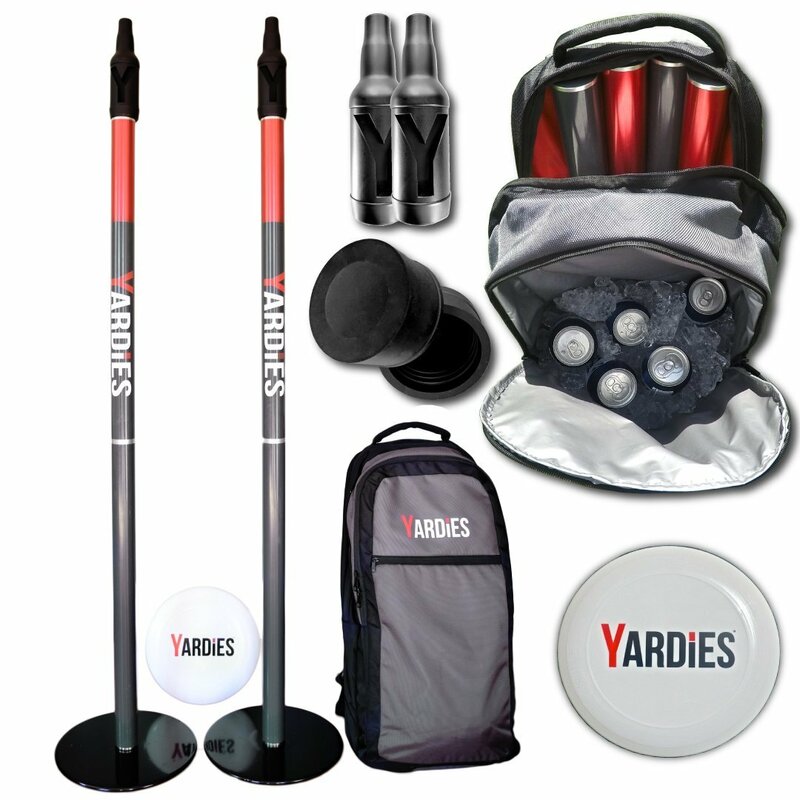 Each team must stand behind their pole when throwing and catching the frisbee. You make a terrible throw and it lands way before the pole. Also, if this happens the opposing players get to throw their frisbee from where that one landed. You miss a very easy catch. You throw a very horrible throw, no matter where it lands! 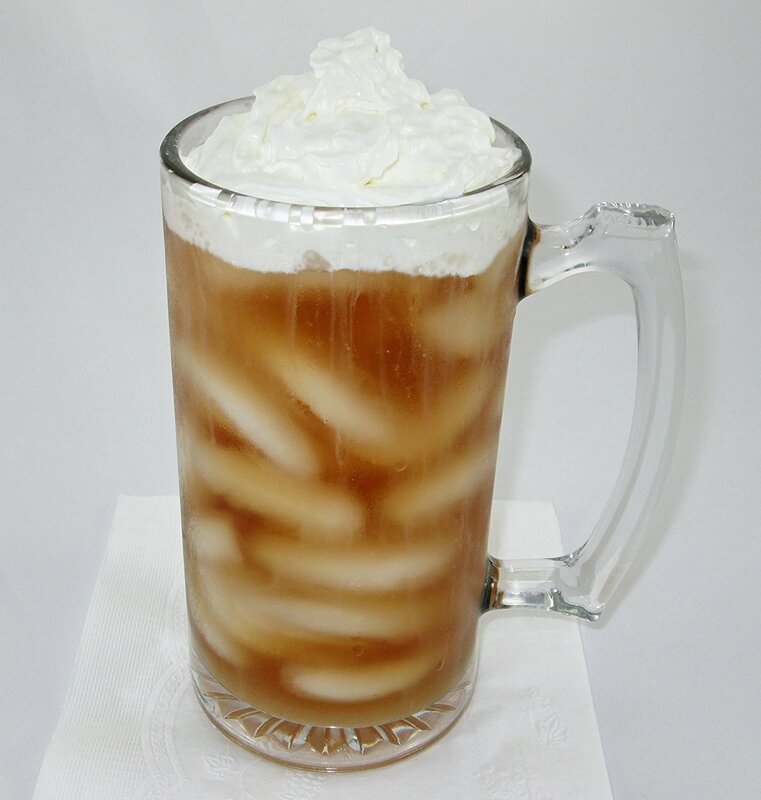 People call Beersbee by all kinds of different names: Polish Horshoes, Spanish Horseshoes, Frisbeener, or French Darts. They all mean the same game: Beersbee. 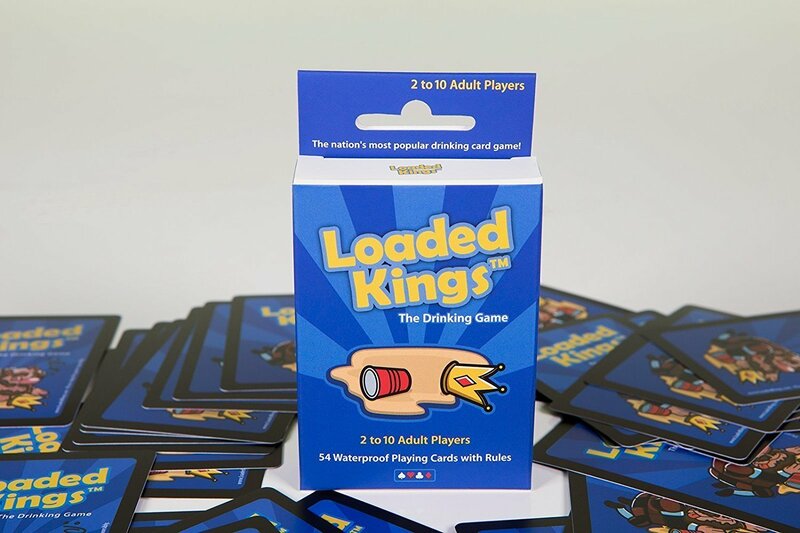 Credit goes to Kan-Jam for this How to Play Beersbee the Drinking Game With Rules! 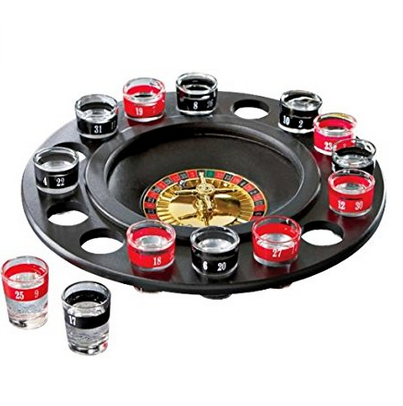 Always have a beer- This is a pretty standard rule to play with, everyone must have a beer in their hand when playing. Throw to pass- When giving the frisbee to your teammate, you can’t hand it over. Instead it must be tossed over to your teammate. Whenever you mess up the toss and drop the frisbee both players on the team must take a drink. 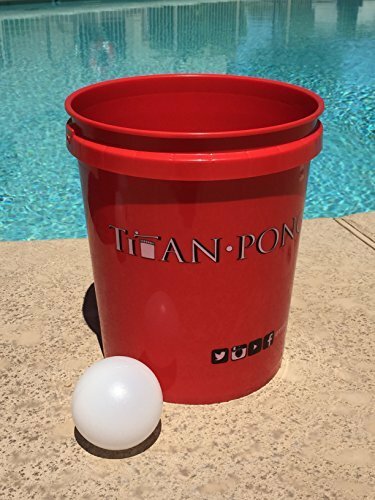 Different scoring- Instead of one point per bottle dropped, you can play to 21 points, must win by 2 and use this scoring metric. 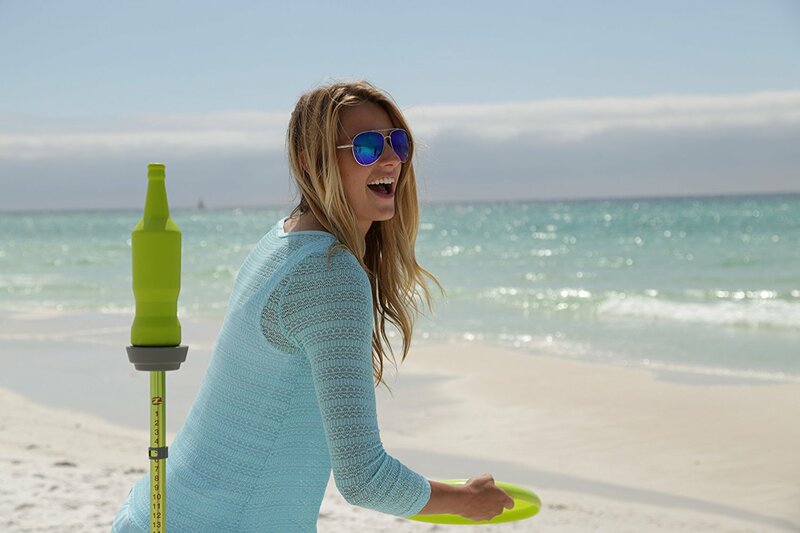 Two points- The frisbee hits the pole and both the bottle and frisbee do not get caught before they hit the ground. 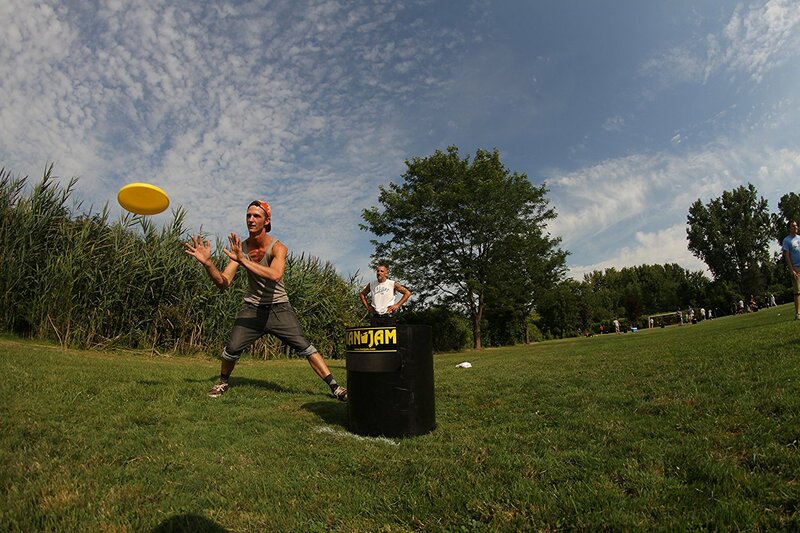 Three points- The bottle is hit directly and both the frisbee and bottle are not caught. Or, if you have a few tools you can make the poles very easily which will save you some money. We found an amazing step by step DIY guide for making beersbee poles – if you go the DIY route, this is the best guide. You can really use whatever you want to make poles. If you’re a Canadian take two old hockey sticks, cut the blades off and screw pucks to the top. Almost anything will work to make a beersbee pole just as long as you can hammer it into the ground. Whether you’re on a budget, or you’re willing to splurge for a Beersbee set that’s built to last, it doesn’t take much effort to get the equipment you need. Switch up your usual routine with friends and play this at your next barbecue or tailgating party. You’ll love it, we promise. 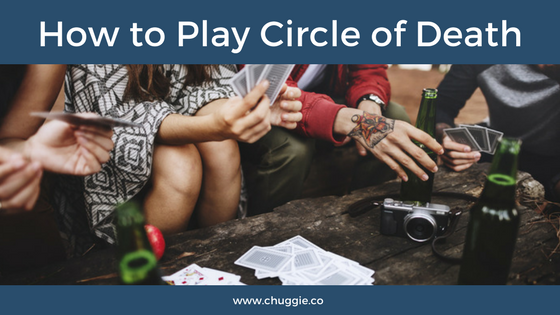 How To Play Circle Of Death Drinking Game With Rules is majorly social, totally wild, and can be played with anywhere from three to fifteen people. Videos, GIFs, memes, links to discounts…you’re going to be a Circle of Death Pro by the end of this! #1. 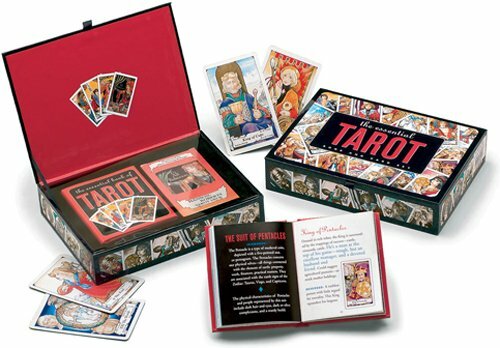 First, get a deck of cards. Bam. That’s one thing down. I use waterproof playing cards for Circle of Death. They last a lot longer! #2. Then, you’ll need a large cup. For example, a fun 2L Boot Mug or a Super Large Stein Mug Cup. 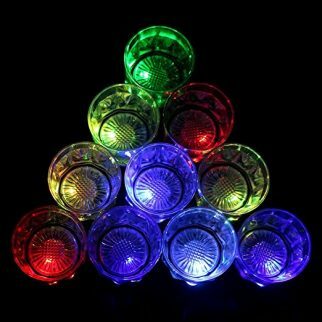 This is the best “Circle of Death” cup for people on a budget. #3. Last of all, make sure you have enough disposable cups for everyone. 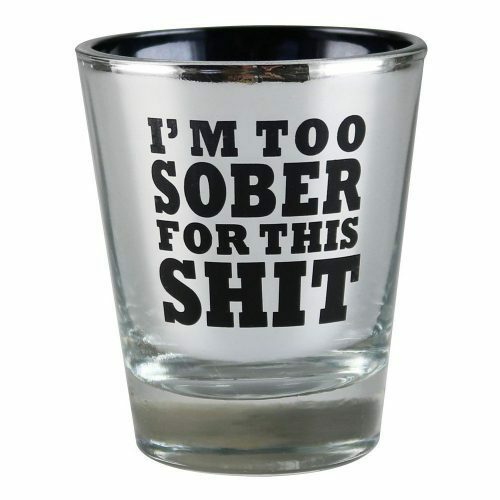 Each player should have a full cup of their drinking of choice. Also, there should be plenty more where that came from! 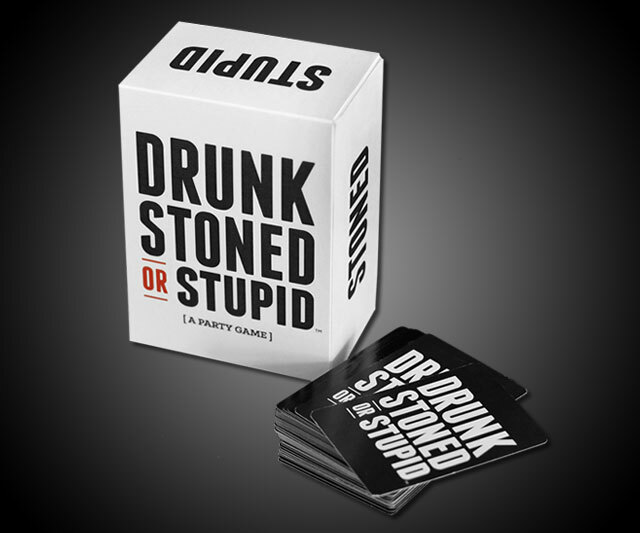 There are two ways to end the Circle of Death Drinking Game: One is that you just stop when you run out of cards. 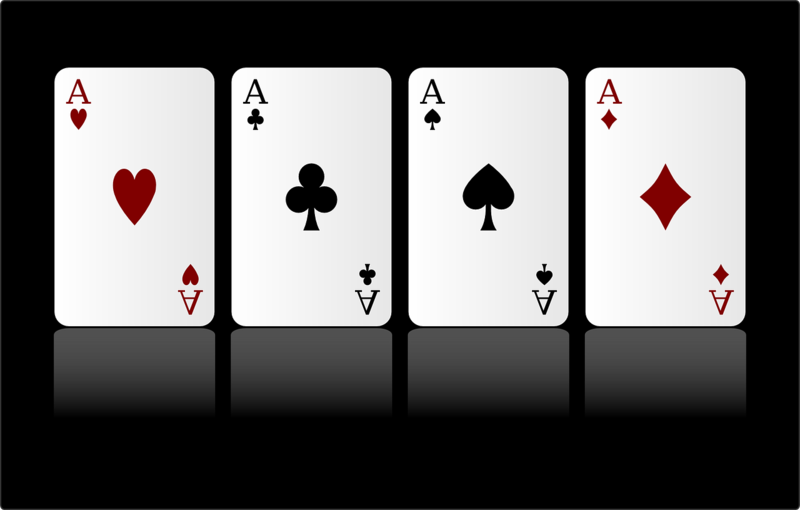 The other way is to keep re-shuffling the cards and see where the night takes you. Cards on the Death Cup: A variation on the how to play the circle of death drinking game with rules itself involves everyone pouring their drink into the cup with each king but then also placing their cards on the middle cup, with at least TWO corners hanging off of the edge. 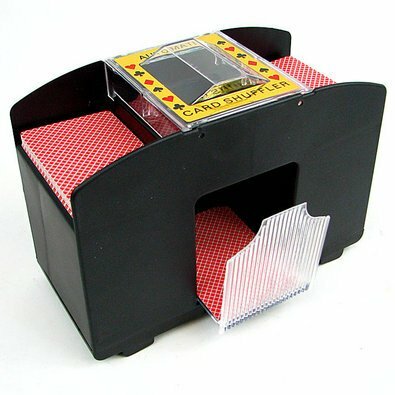 Keep stacking the cards on top of the cup. When someone knocks the group of cards down trying to stack their own, it’s their turn to drink the contents of the King’s cup. Well, there you have it. 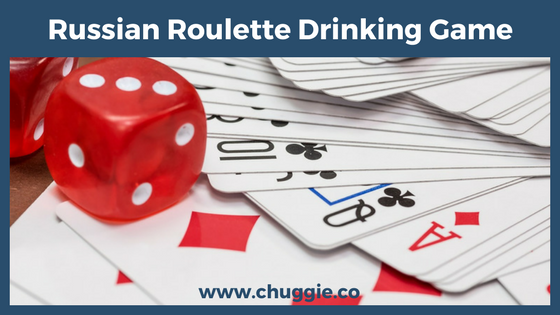 Use these “Chuggie’s Circle of Death House Rules,” and have a blast! What’s your favorite way to play Circle of Death? Comment below!